It is the year 1928. The world is between wars, the stock market is booming, Berlin is the centre of high life and optimism rules the day. However, underneath it all, much is happening with the Grand Hotel’s illustrious clients. Inspired by Vicki Baum’s period novel, issues of life and death, financial ruin, love and murder converge as people and come and go through the lobby of the Grand Hotel. Grand Hotel richly contrasts comedy, tragedy, glitz and realism and is sure to captivate you. The Margaret Howard Theatre College invites you to come spend a night or two in the world’s most luxurious and mysterious hotel. Esteemed bookwriter, Luther Davis (Kismet, Timbuktu! 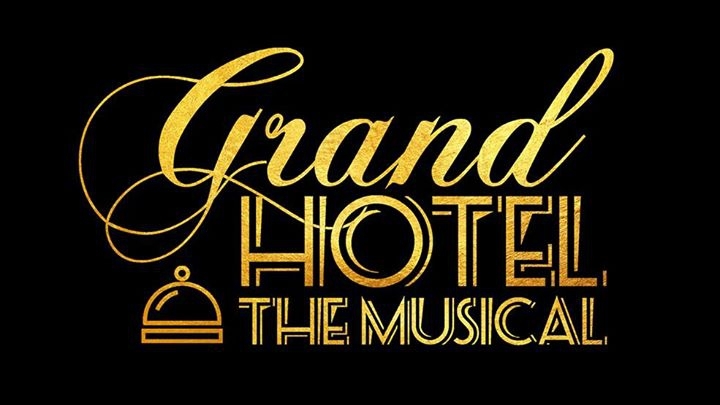 ), collaborated again with the prolific, distinguished composer-lyricist team of Robert Wright and George Forrest (Kismet, Timbuktu!, Magdalena) to create Grand Hotel, a seamless musical that won multiple Tony and Drama Desk Awards. Including additional music and lyrics by the great Maury Yeston.